Down the street from Disney Springs passed the chaos of Orlando theme parks and tourist traps lies a private oasis. 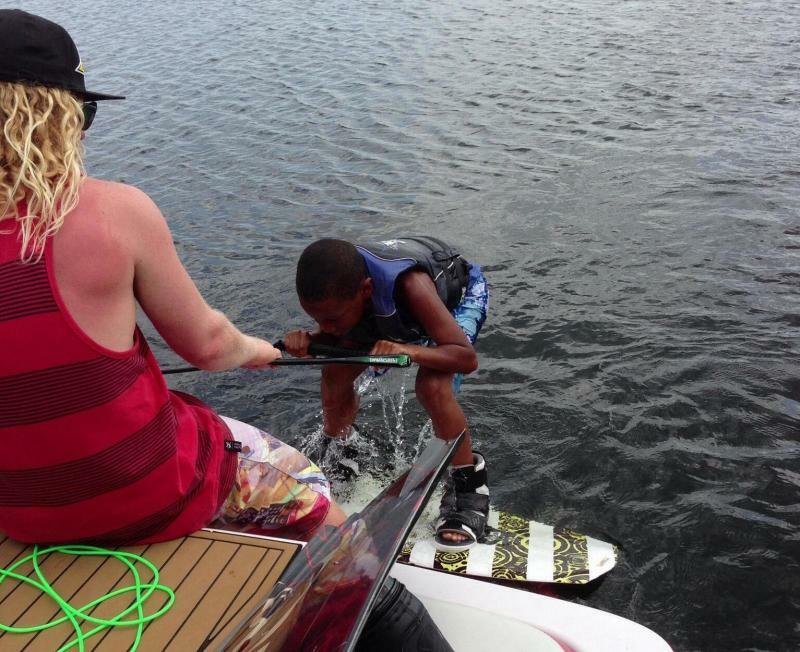 Buena Vista Watersports in Orlando has been providing Orlando's ultimate water sports experience for almost 25 years. The family owned and operated water wonderland is perfect for family fun, corporate retreats, and private events in Orlando. 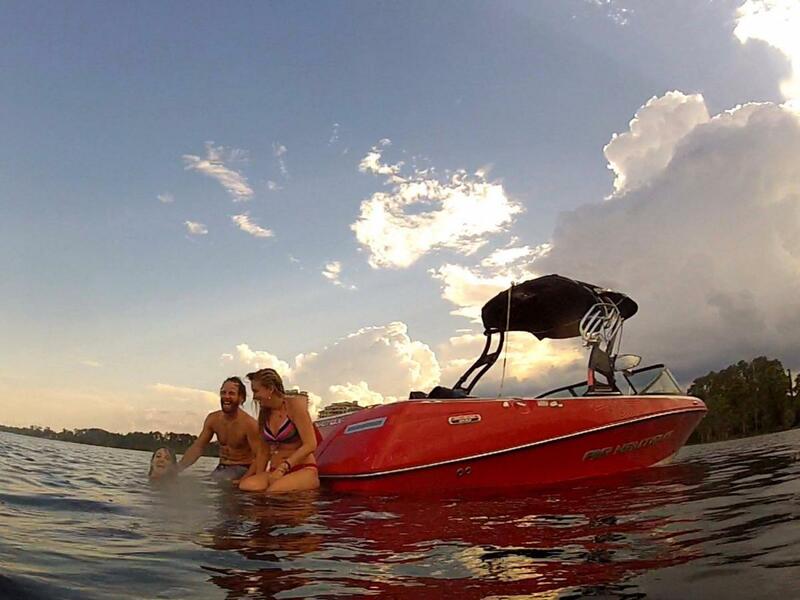 Originally opening as Dave's Ski School in 1993 the hidden gem offers a private paradise where you can escape the fast paced city life and reconnect with the natural scenic beauty of Lake Bryan. Privately owned, the lake offers a safe and controlled environment where you can get wild and have fun with your family on jet skis, boats, tubes, paddleboards, and skis. Now managed by Dave's three daughters, Buena Vista Watersports always has the latest equipment guaranteeing a great time. Their Jet Ski's go a whopping 60mph and a new line of boats will be added to the fleet this year. Bring a picnic, sit back in one of the perfectly placed Adirondack chairs just along the coast of the lake and take it all in. In the early morning the lake is like glass, pristine and private it's the perfect couples escape. Enjoy a leisurely and relaxing morning paddle together. Don't have a plus one? Buena Vista Watersports is also pet-friendly. Bringing your pup along for a relaxing paddleboarding adventure around the lake isn't just suggested it's encouraged. Surrounded by cypress trees, lily pads, and wet lands, Buena Vista Watersports is the perfect stop for a true Florida experience. Keep your eyes peeled for wildlife including bald eagles flying overhead or a pair of otters swimming past your paddleboard. "When you charter out a ski boat it comes with your boat driver who's also a ski instructor so your entire family gets on the boat and you get to take turns riding on all the equipment. 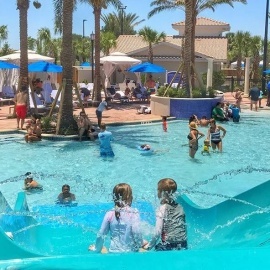 It's great because parents don't have to worry about driving the boat or having to worry about looking back to make sure their kids are still on the tube, says Kayli Benjamin (General Manager and Lead Event Coordinator: Buena Vista Watersports). We're family owned and operated. We have a passion for what we do and we're going to take care of your family." 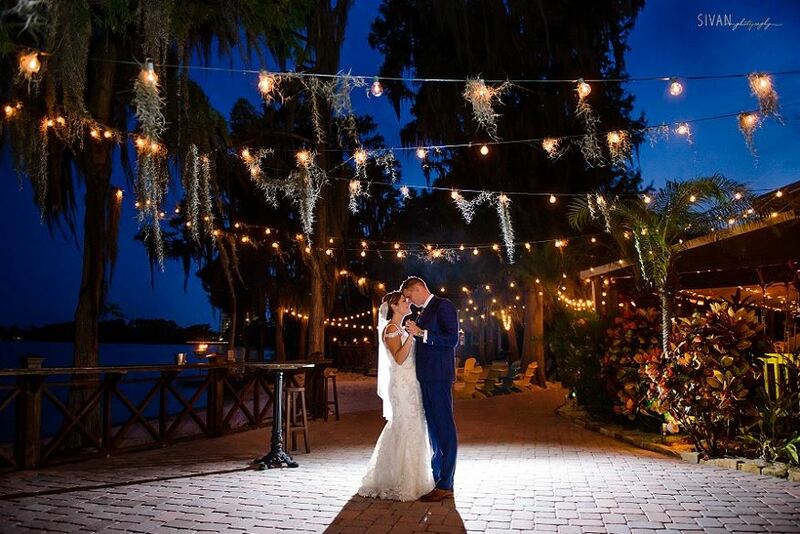 If you're planning a wedding, their sister site Paradise Cove is locally known for providing an idyllic oasis for weddings and special events in Orlando. 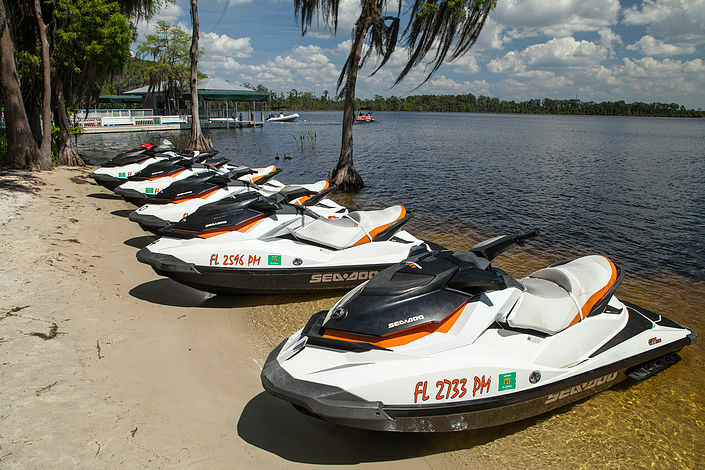 Buena Vista Watersports is the fun intimate family attraction that is open year round and offers a 10 % off Florida resident discount including boat charters, 1,2, and 3 seater Jet Ski's, Paddle boards and kayaks. Call ahead or stop by for an unforgettable experience in Orlando.